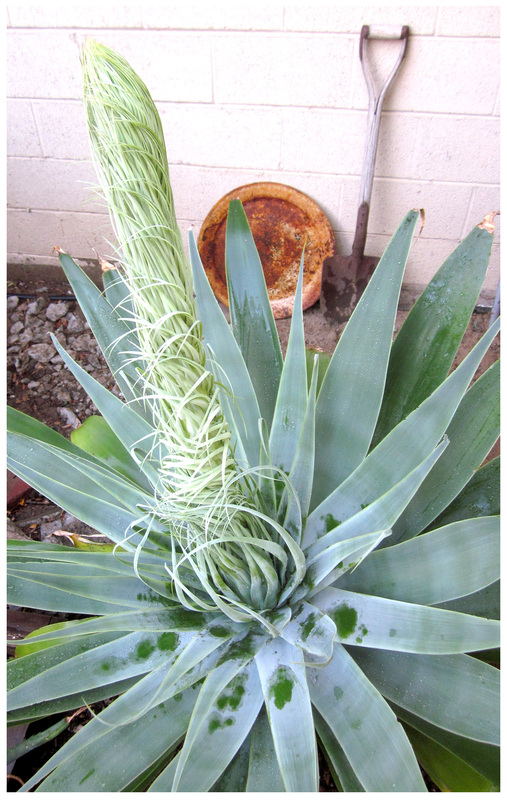 I’ve never seen an attenuata flower stalk up close and this one is amazing, especially at its base where it has the appearance of the underside of an insect about to unfurl hundreds of crawly legs, reaching out to … er, moving on. ← Bazaar Finale: Wet As Hell! lovely writing and poetry – thank you! Dave! How great to see, er, read you!! I’ll email you, compadre de corazon! Hey, Loree, I don’t think I could ever ignore such blatant displays of plant sexiness! I’ve seen flower stalks from afar, but never at this stage … can’t believe it’s mine! 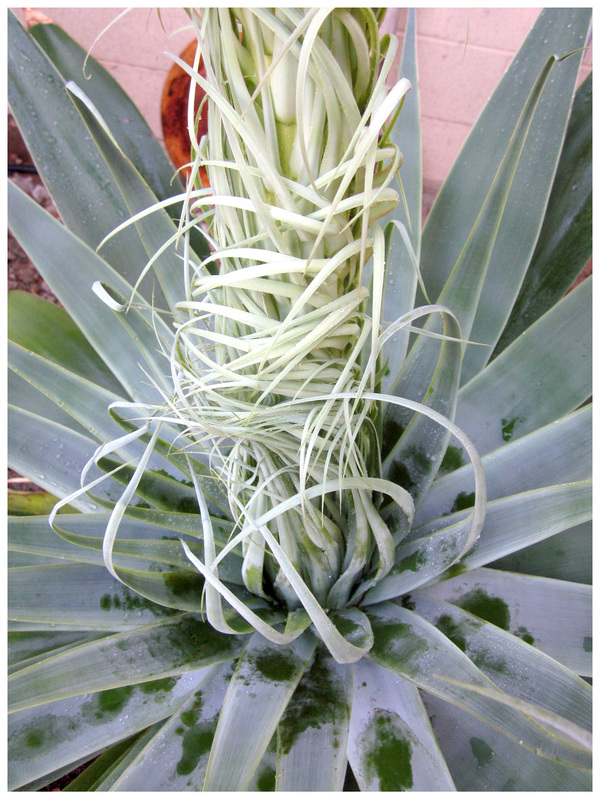 Looks like a giant dreamy Tillandsia… beautiful. 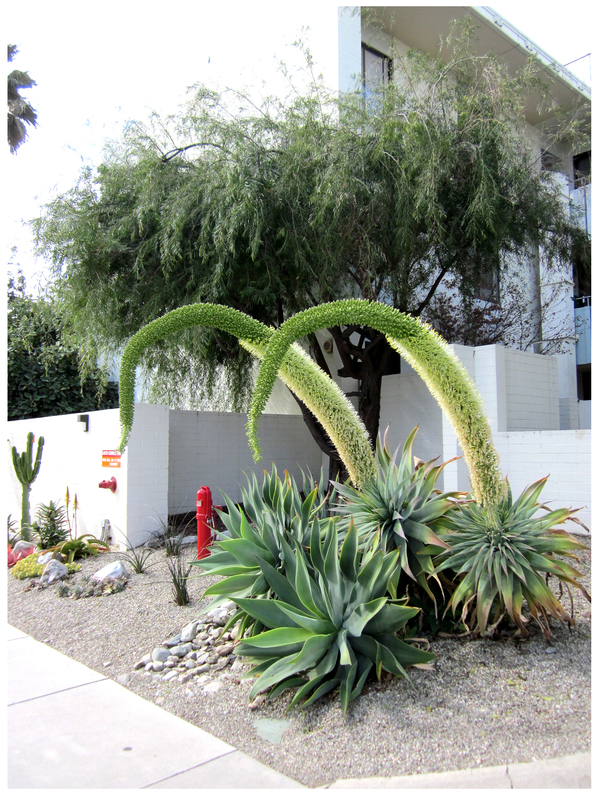 You’re right … a very large, very scary, truly whirly, Tillandsia!